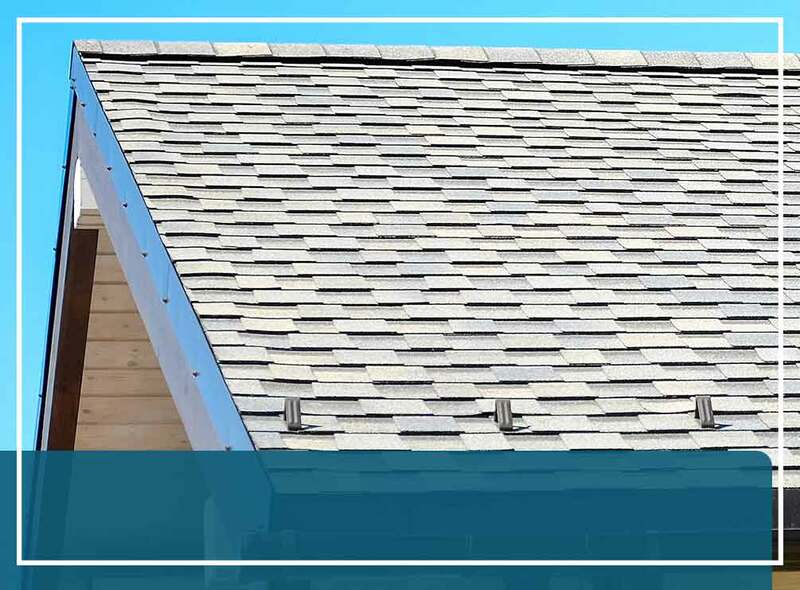 Roofers are known for many things, and one of them is being a professional that can ease your apprehensions. Be it a complete commercial roof installation or residential repair project, you should only work with a contractor that can answer all of your questions and address your concerns to your satisfaction. Poor performance during your initial talk might foreshadow subpar workmanship. Reputable roofers would be more than willing to provide information about their past clients. While there’s a good chance that you might be referred to satisfied customers, they at least serve as a good starting point for your research. On the other hand, untrustworthy companies will make up excuses to avoid mentioning any names of their previous customers. They might not expect glowing recommendations from their past clients, or they may not operate locally. A reliable roofing contractor would proactively speak of the building permits necessary for your project. A sketchy one will try not to talk about it at all and discourage you when you bring it up during the conversation. You need to inform the municipal officials about major renovation projects to ensure the work is consistent with the latest building code. Securing a permit will also compel your roofing company to play by the book because it will answer to the inspector. Contractors that hate contracts want to carry out roofing projects free from legal obligations. Without written agreements, they can break their promises without consequences. Words don’t carry weight in court; hire a roofing company prepared to have a legally binding agreement with you to protect your best interest. At Moss Roofing, our company has been synonymous with quality, professionalism and integrity for over 25 years. To get your project started, call us today at (317) 207-4778 for your free estimate. We serve Greenwood, Fishers, Indianapolis, IN, and other nearby areas.